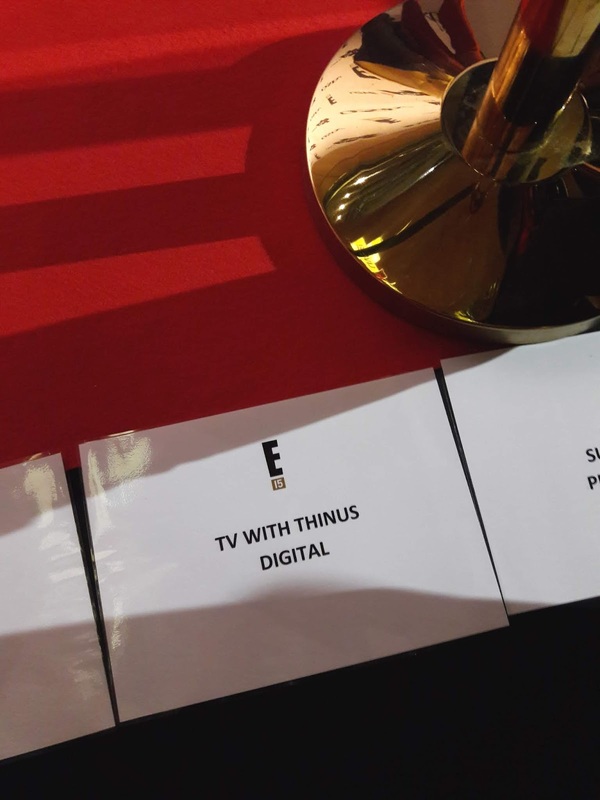 TV with Thinus: IN IMAGES. 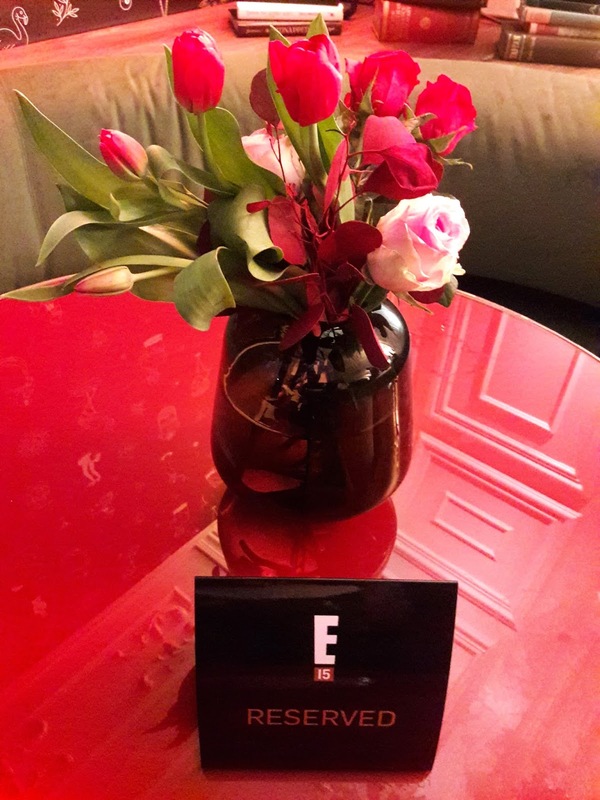 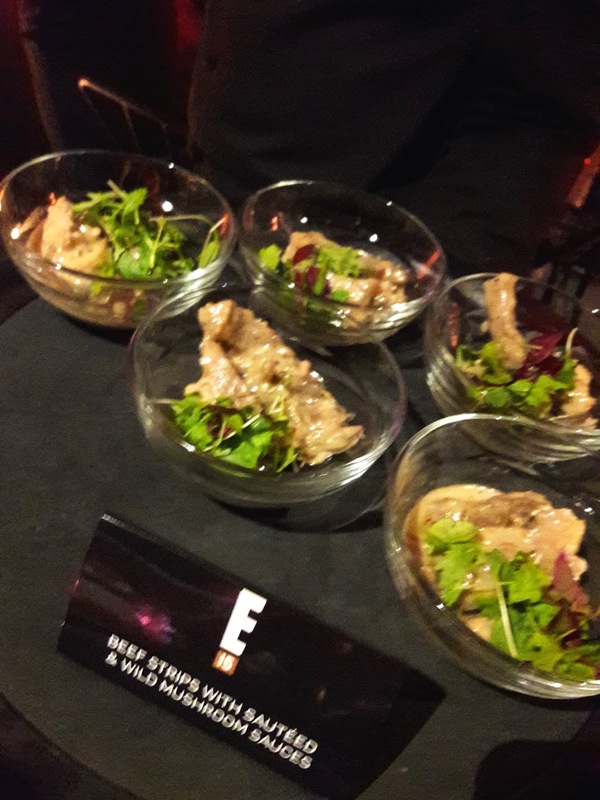 37 photos from inside E! 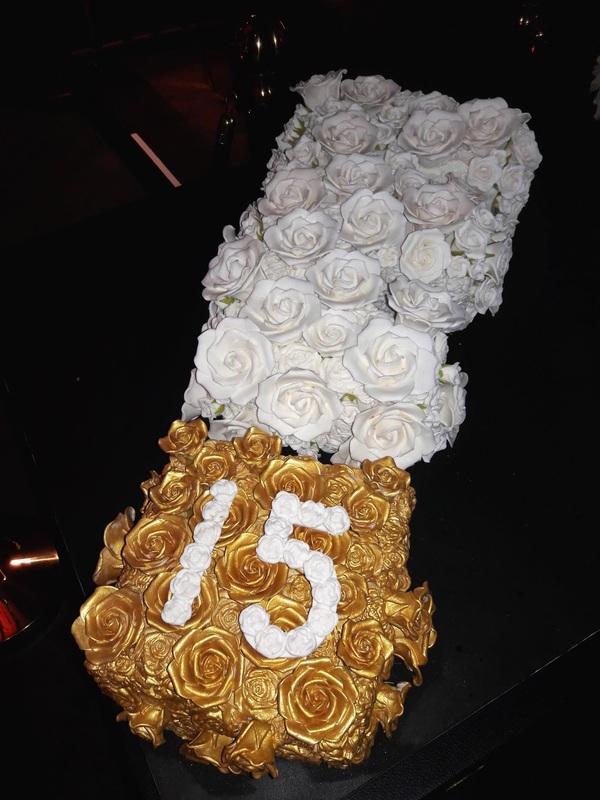 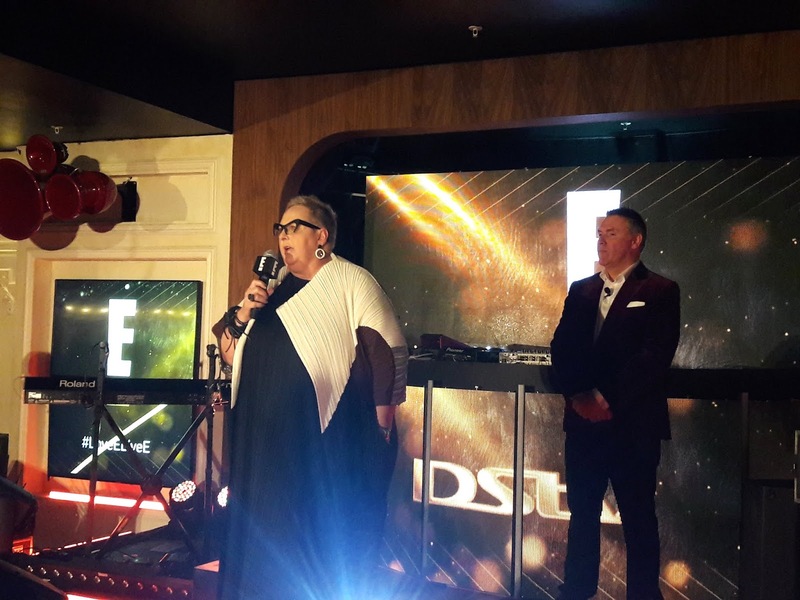 's party to celebrate 15 years of the channel from NBCUniversal International Networks in South Africa and Africa on MultiChoice's DStv. 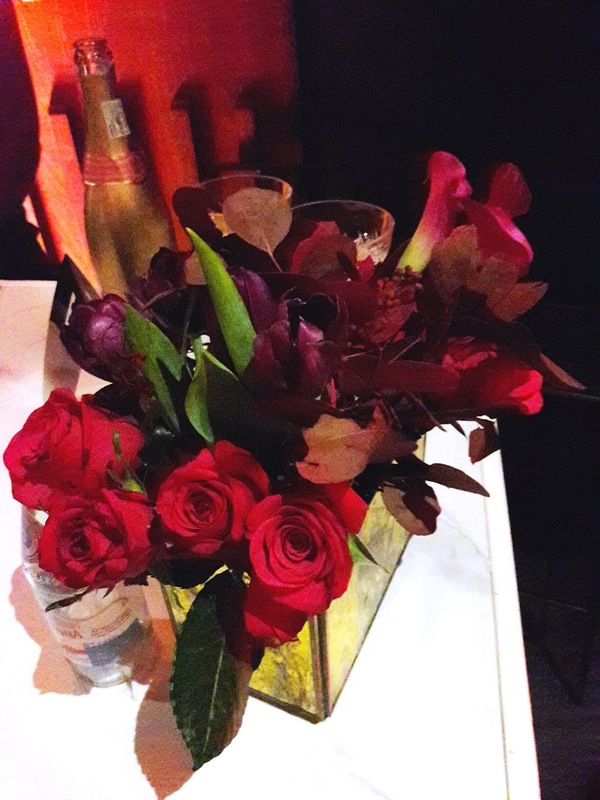 IN IMAGES. 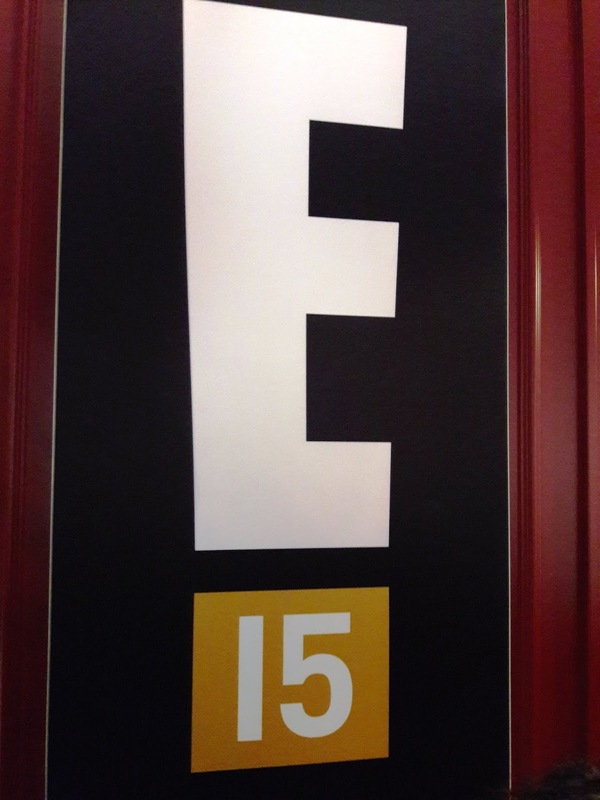 37 photos from inside E! 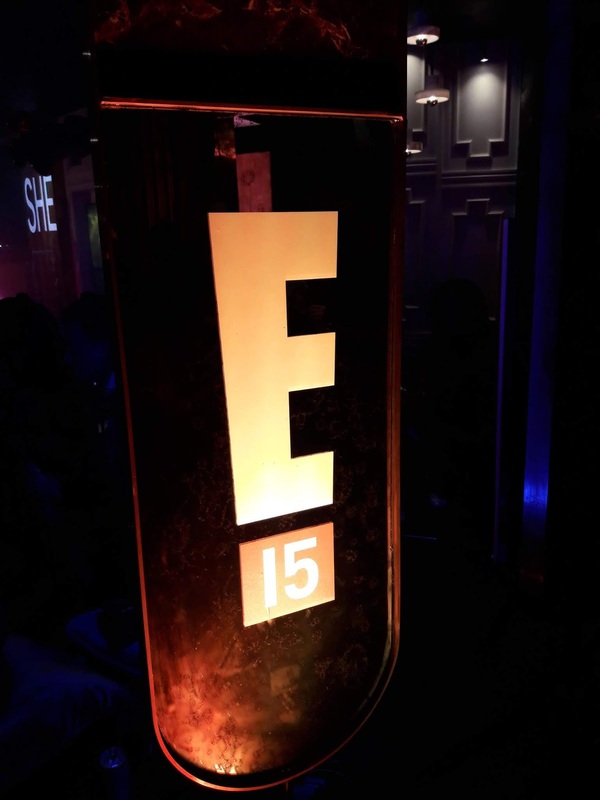 's party to celebrate 15 years of the channel from NBCUniversal International Networks in South Africa and Africa on MultiChoice's DStv. 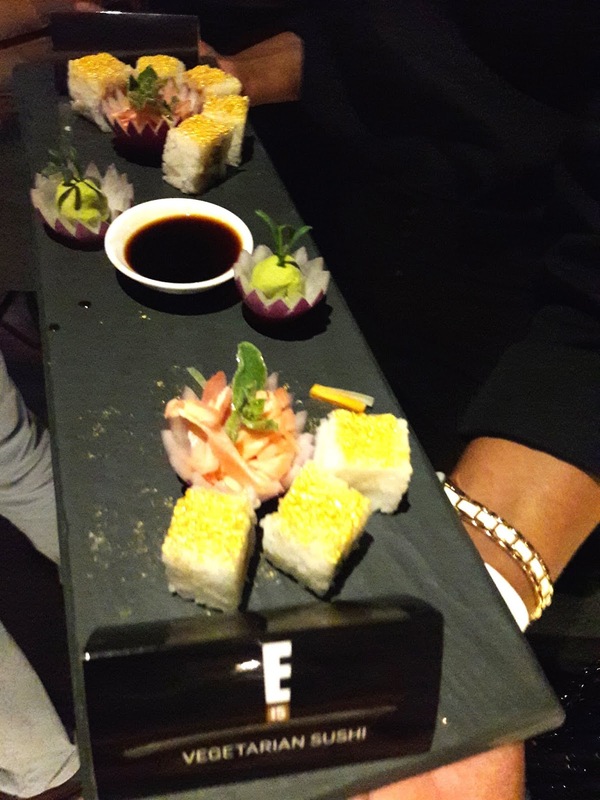 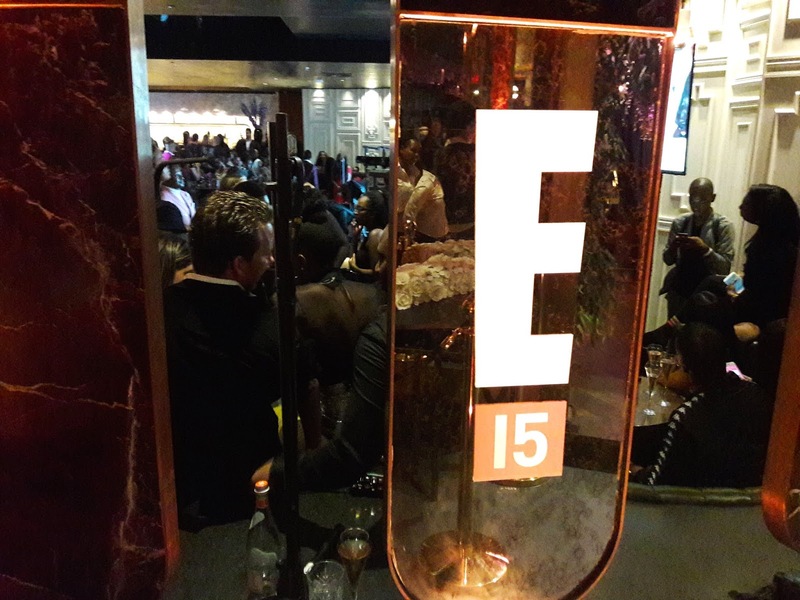 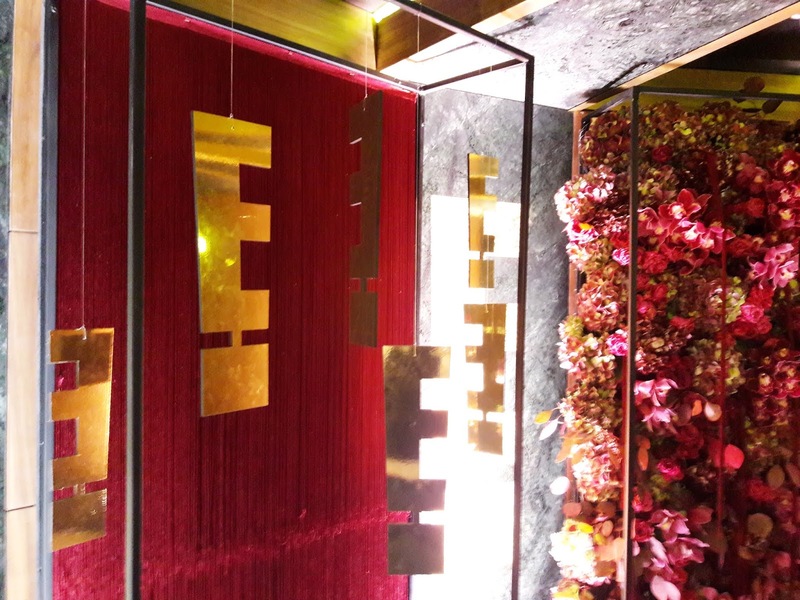 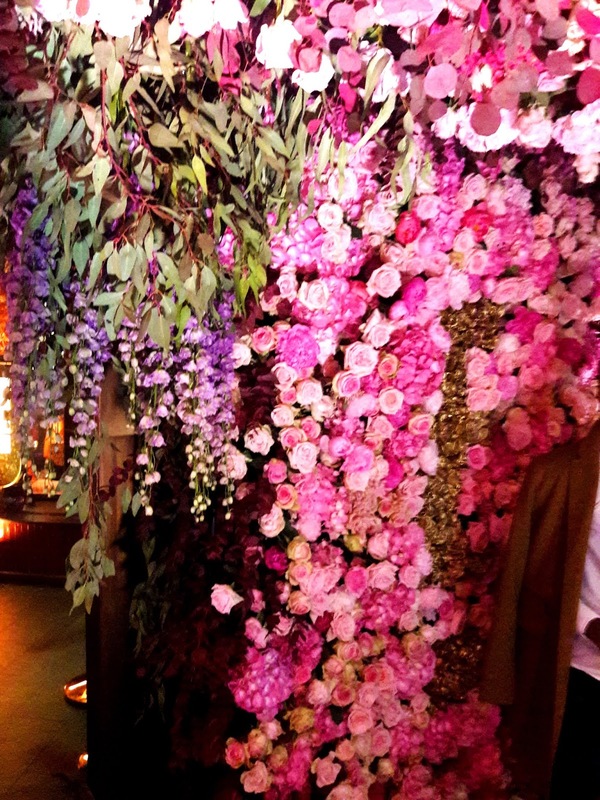 On Thursday night NBCUniversal International Networks for the emerging markets region including Africa, celebrated with a red carpet event and party to mark the 15th anniversary of the carriage of its E! 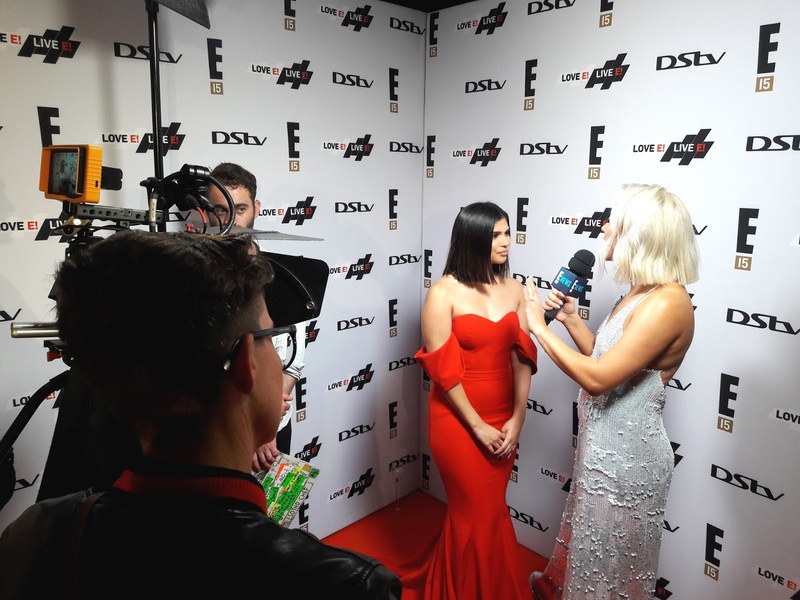 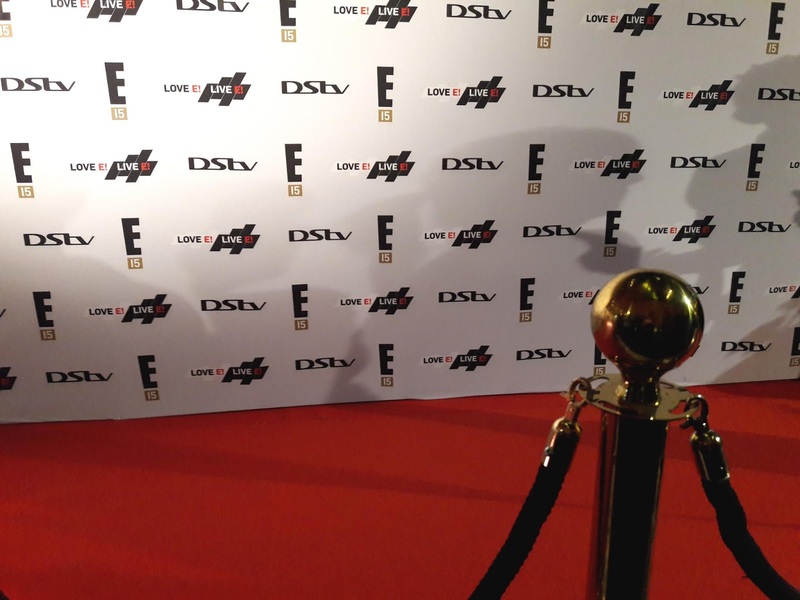 Entertainment (DStv 124) channel on MultiChoice's DStv satellite pay-TV service in South Africa and across sub-Saharan Africa. 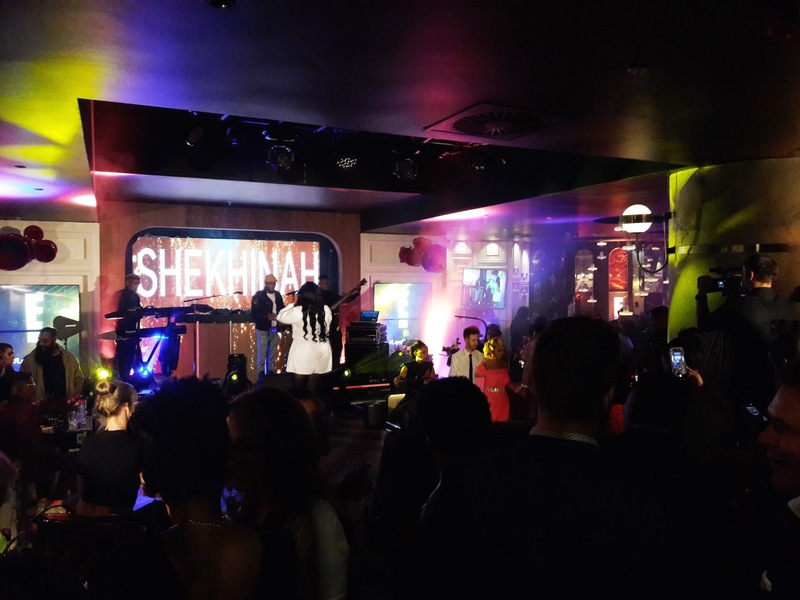 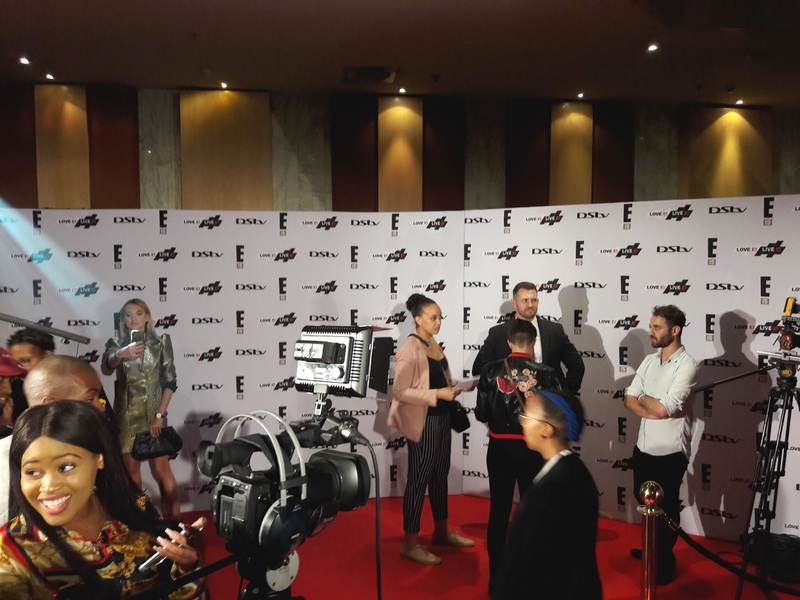 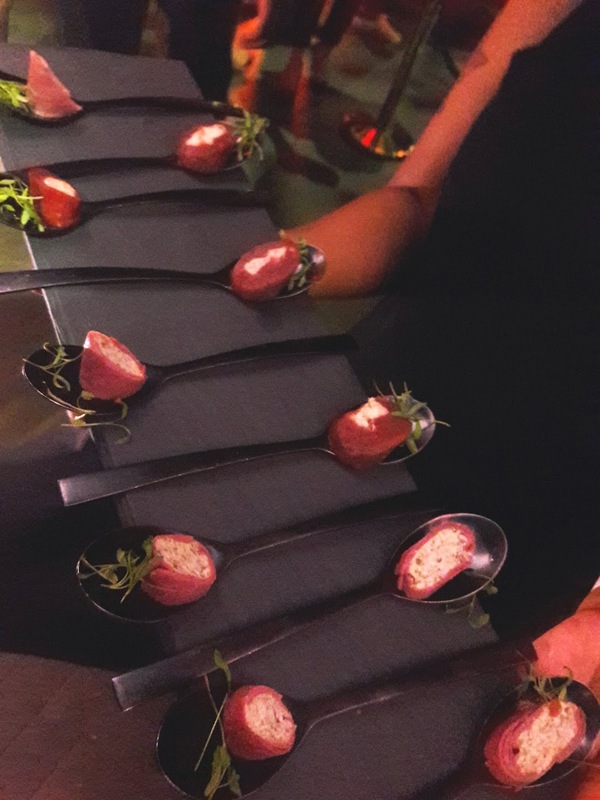 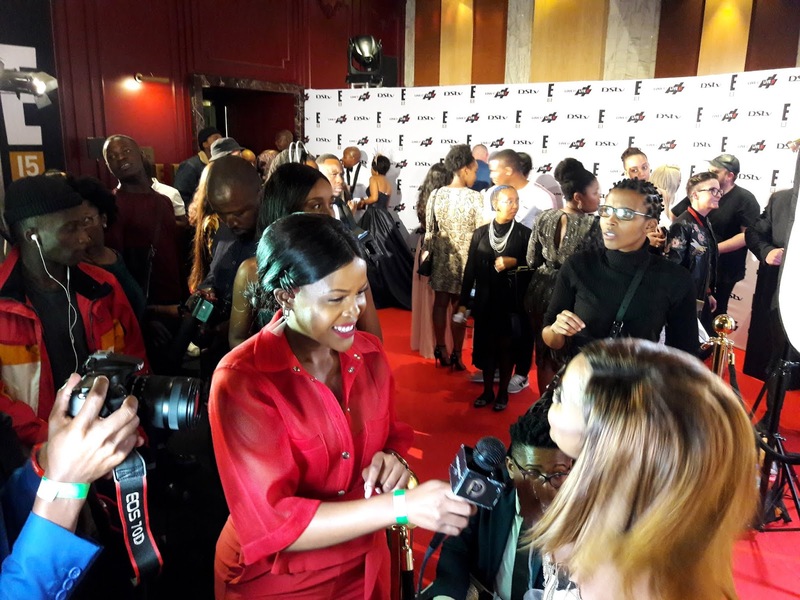 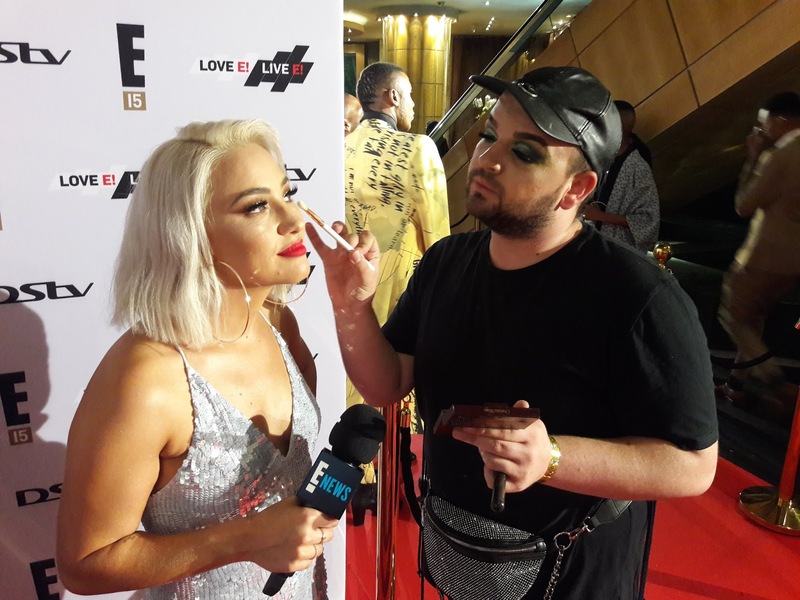 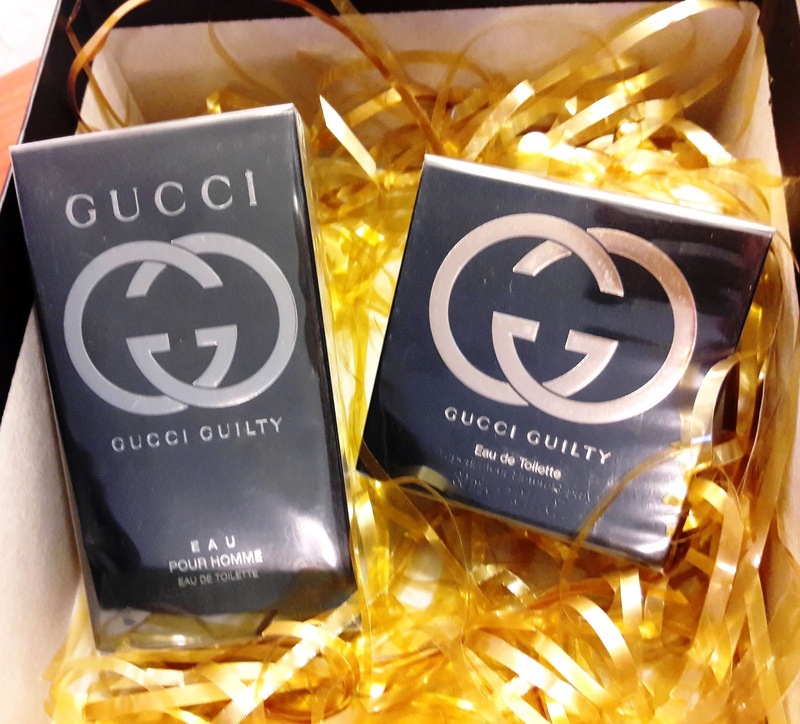 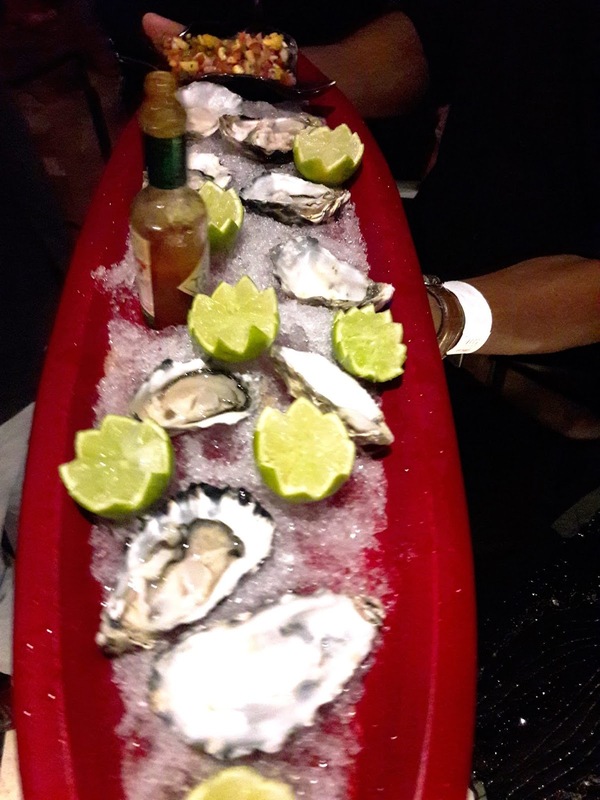 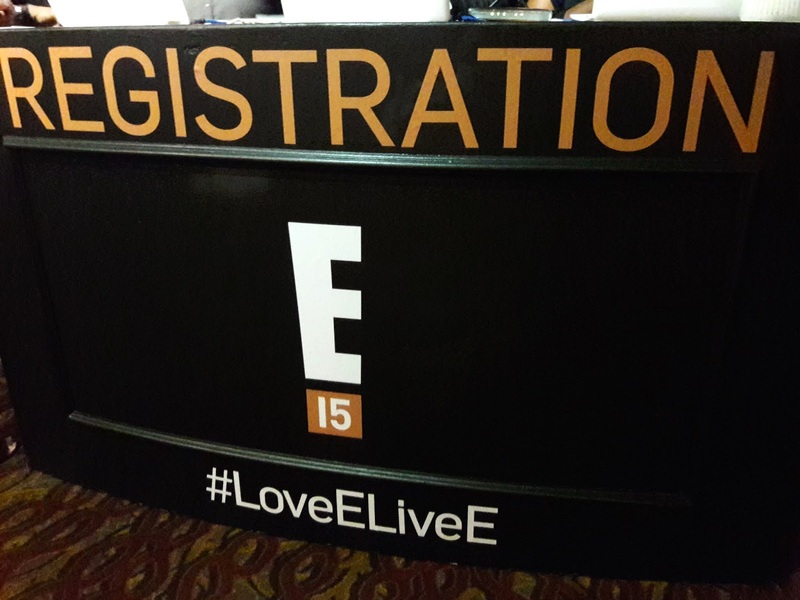 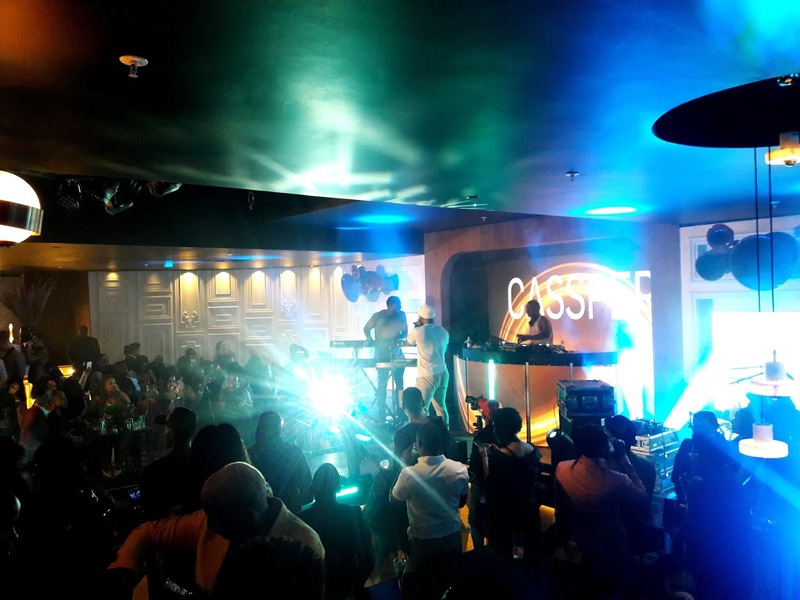 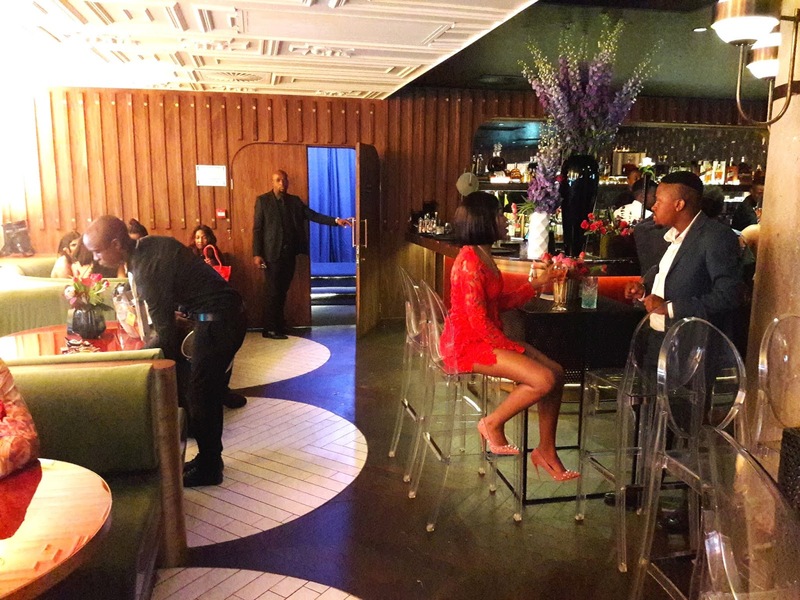 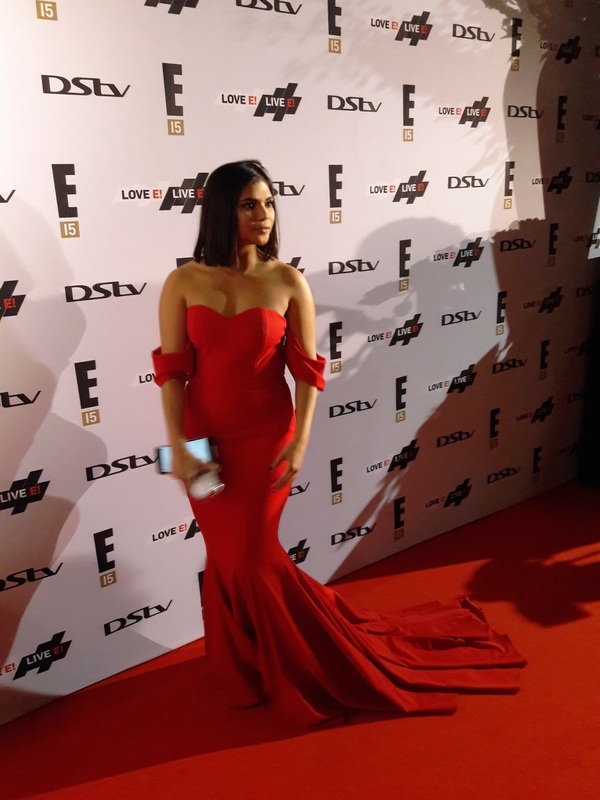 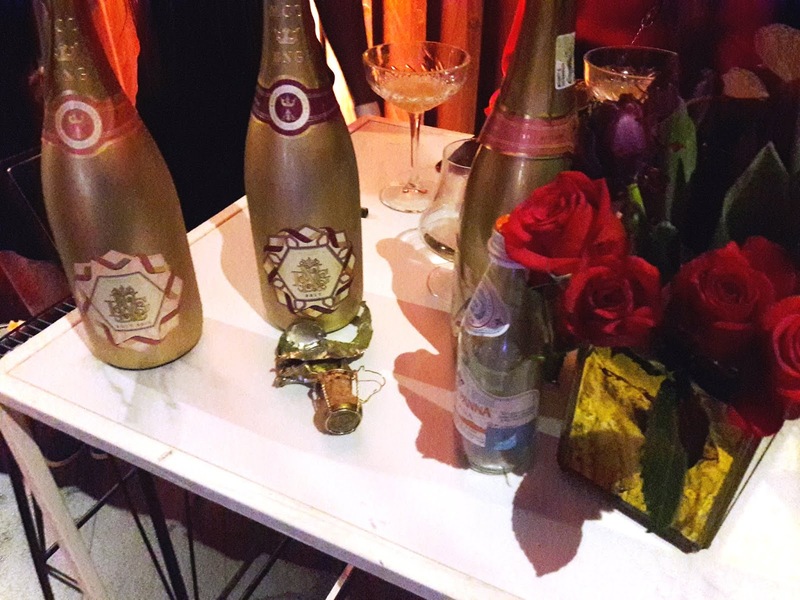 The event took place with the registration desk set up in the lobby of the Sandton Sun Hotel in Johannesburg, and red carpet rolled out and the press rope line right behind it between the two sets of escalators. 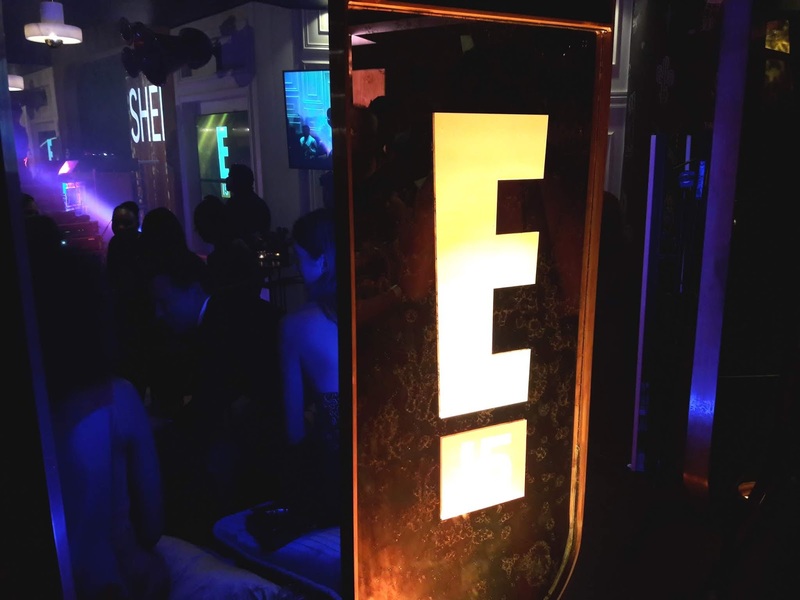 The red carpet and step-and-repeat E! 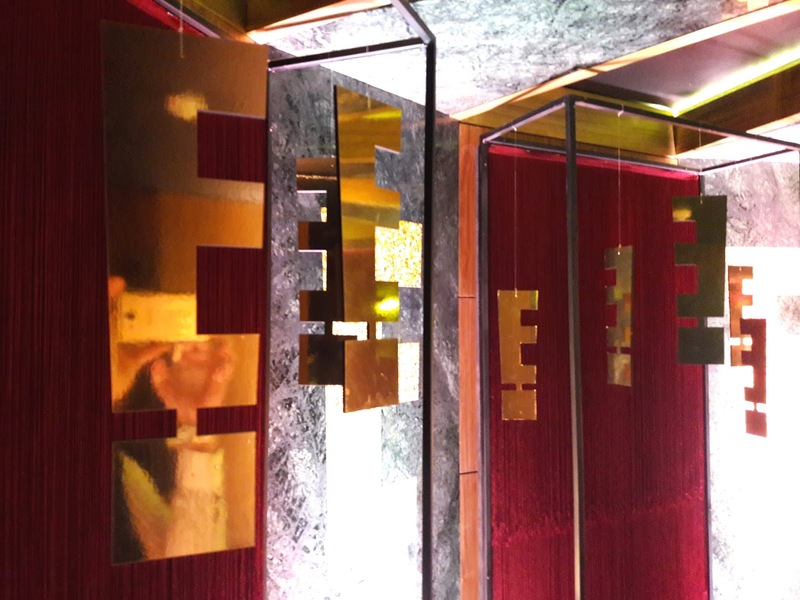 banner led to the back corner and the entrance of the new Alice & Fifth underground avant-garde nightclub. 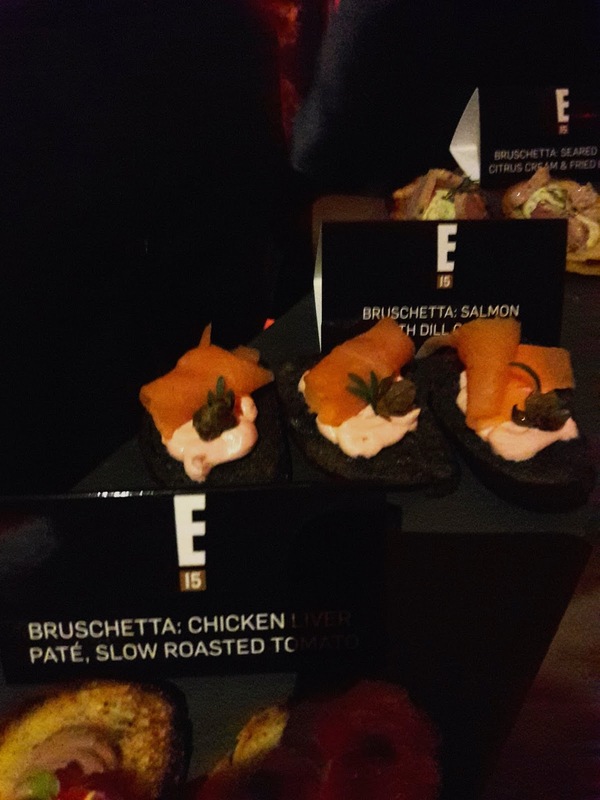 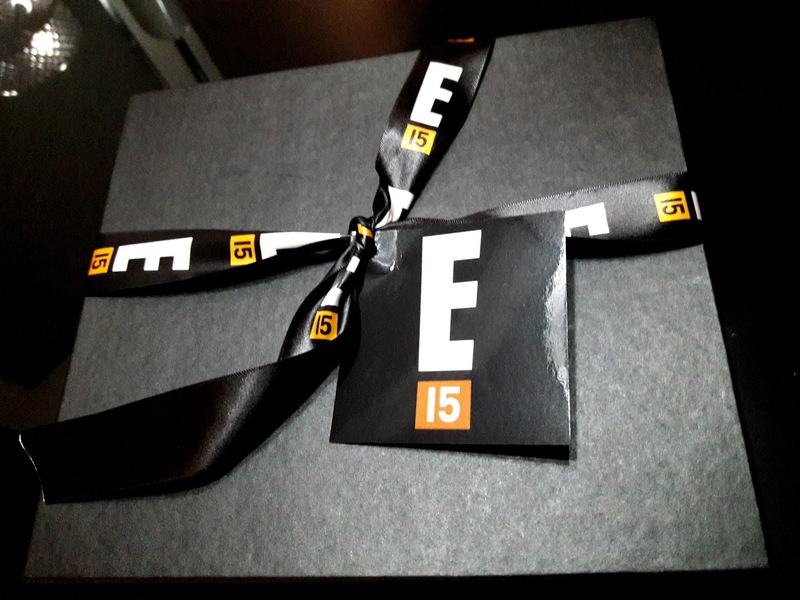 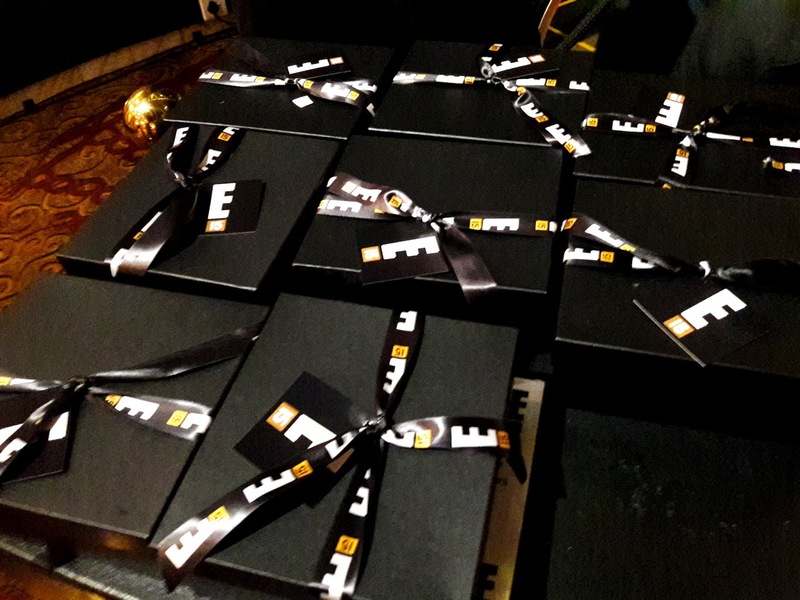 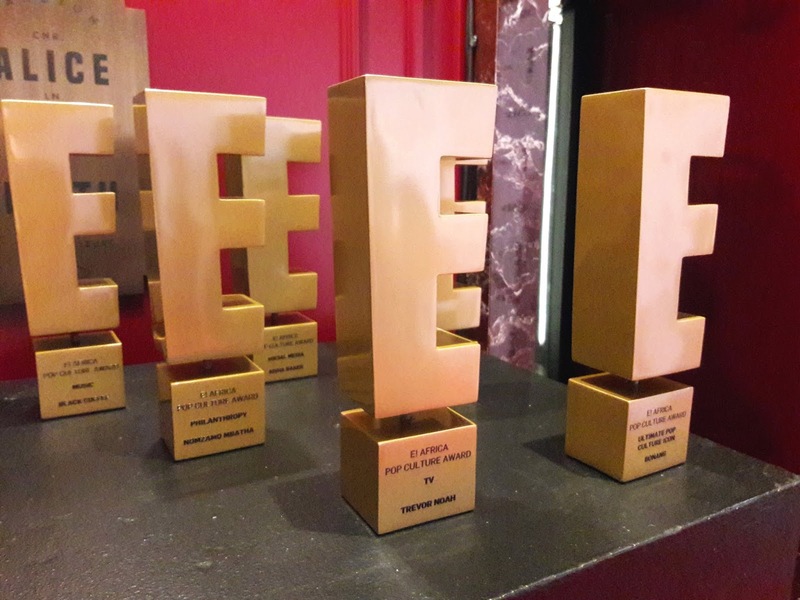 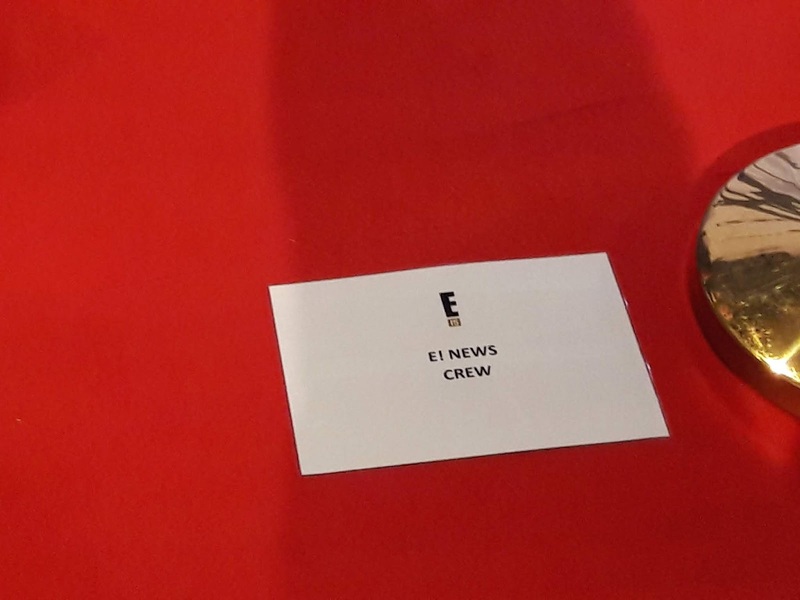 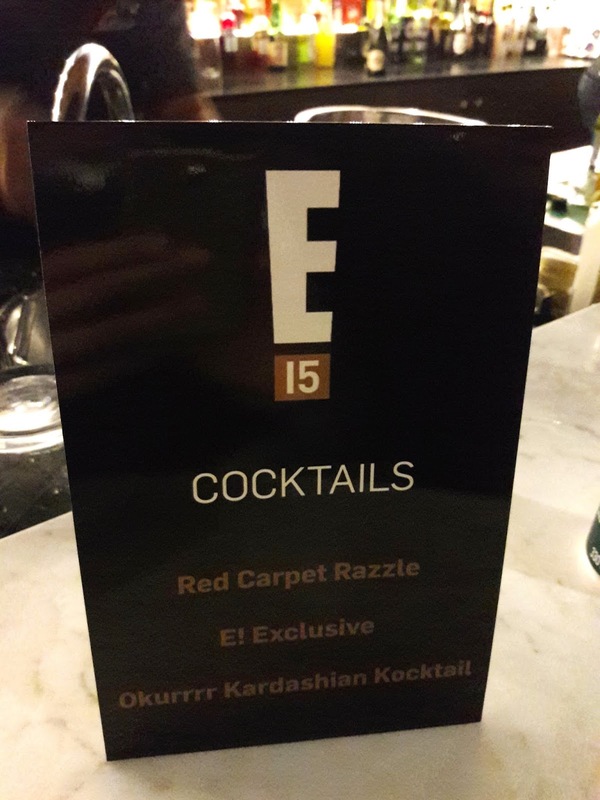 Some of the recipients of its first-ever E! 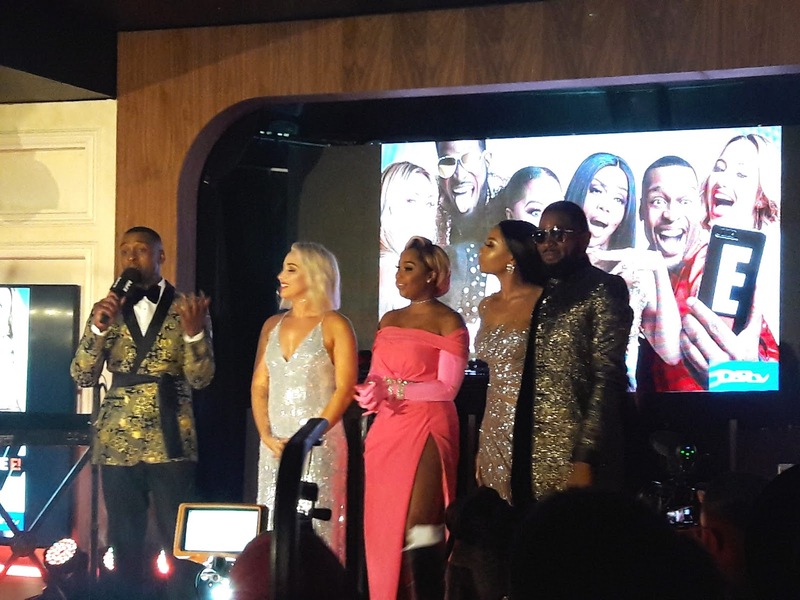 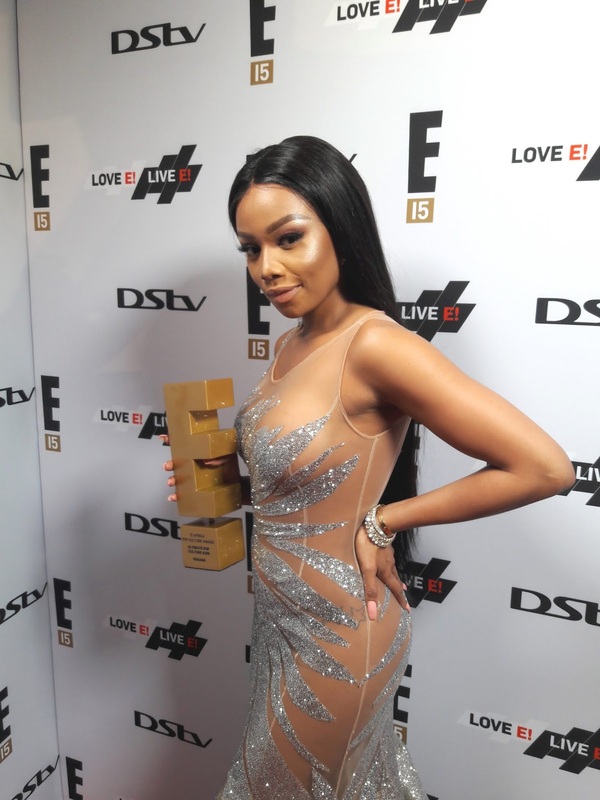 Africa Pop Culture Awards attended the event, along with local celebrities and TV presenters, NBCUIN and MultiChoice executives, other TV executives and producers, advertising executives and sponsors, as well as the press.